We are very grateful to the Groggan Fundrasing Group for enabling us to purchase a programme called Lexia for the children to use. To date we have seen great progress by the pupils in Literacy. 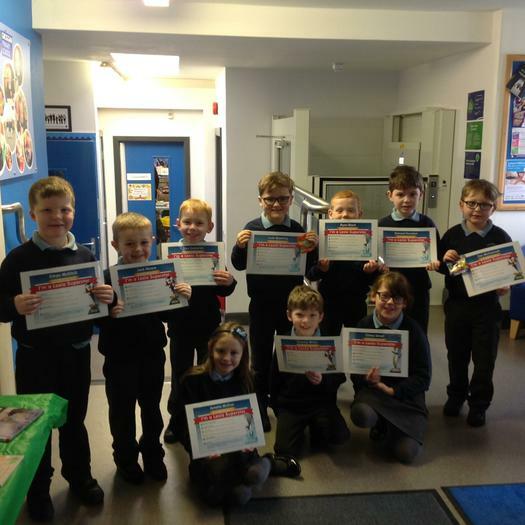 A big well done to these stars who received certificates today for reaching their next level.